It is our mission to provide you with a true back country experience of camping and fishing. Experience wild, wonderful, West Virginia fishing at its finest! Welcome to West Virginia's premier outfitter and thank you for your interest in Cool Water Outfitters. We are committed to providing the very best in a true western outdoor experience. 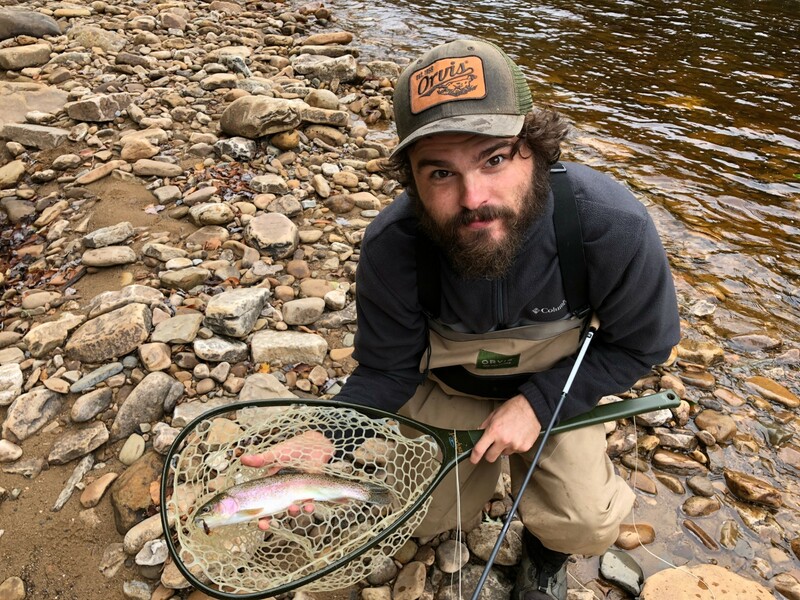 We are experienced outdoorsmen, offering a wilderness, backcountry fishing experience on Shavers Fork in the Allegheny Mountains of West Virginia. Shavers Fork is one of the five forks that makes up the Cheat River and has been ranked as one of the top ten cleanest rivers in the United States, boasting some of the best trout fishing available. Our experienced guides will take care of you every step of the way. 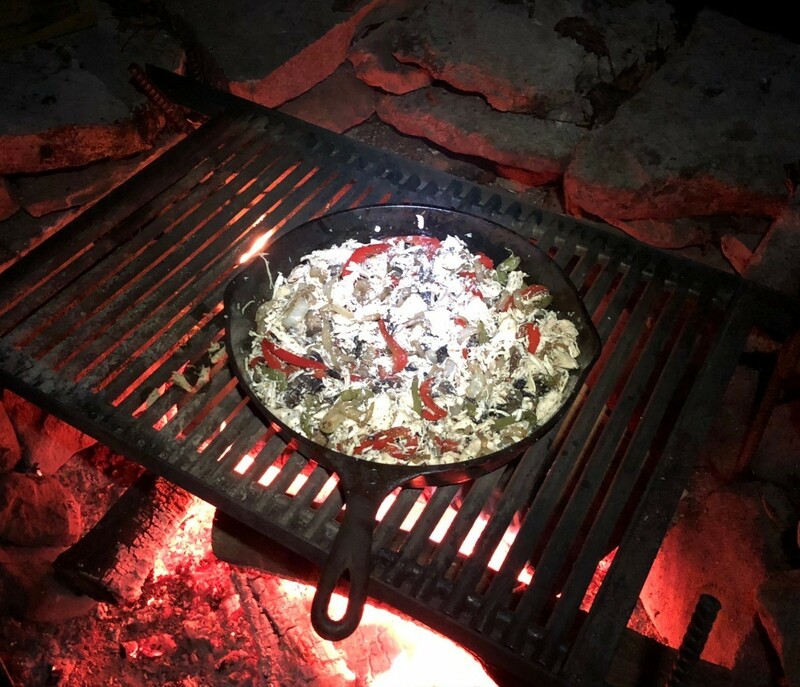 This includes getting you to the campsite, preparing 3 delicious meals a day, and guiding you to some of the best remote fishing West Virginia has to offer. Excursions are two nights and three days, where your days will be filled with trout fishing followed by excellent meals by the campfire. You will enjoy a peaceful night’s sleep in the quiet of the Monongahela National Forest at a camp we have set up and ready for you. You've got questions about a trip, we've got answers. 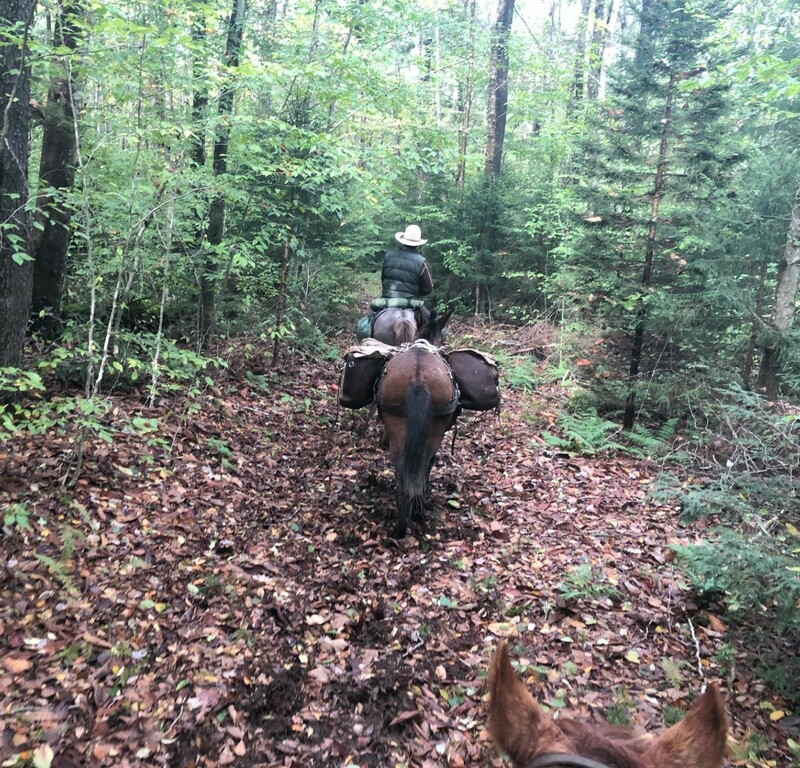 To learn more about a western style pack trip on the east coast, click below. You've made the decision to vacation with CWO, learn more about your trip. Cool Water Outfitters is an equal opportunity provider and employer and is also a permittee of the Monongahela National Forest.